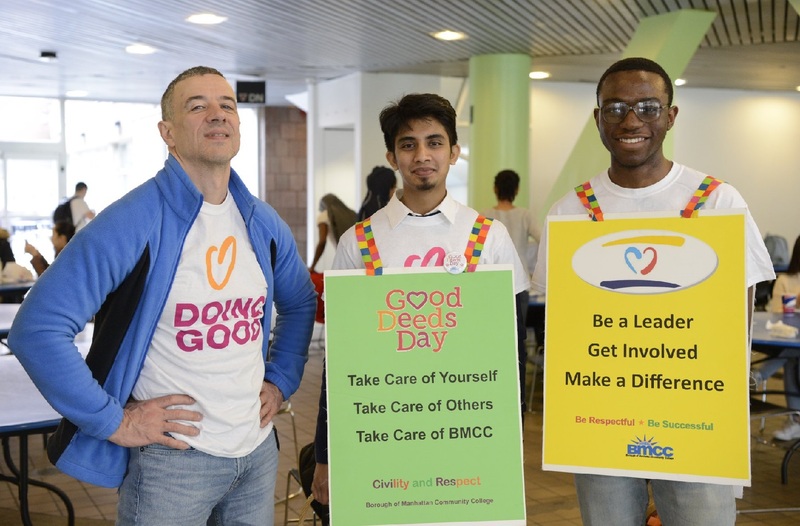 Kicking off their day with a walk and inspirational flash mob, the Borough of Manhattan Community College kept their Good Deeds Day energy levels high while uniting all members of the BMCC community. Students also wrote thoughtful thank you cards for staff members, played fun games, and held open dialogue discussions between the event attendees. The events activities focused on the importance of mutual courtesy, tolerating differences, consideration for others, and promoting random acts of kindness; all topics that can not be talked about enough in today’s climate. The Patriots participated in Good Deeds Day with a spectacular event that encompassed the entire institution. 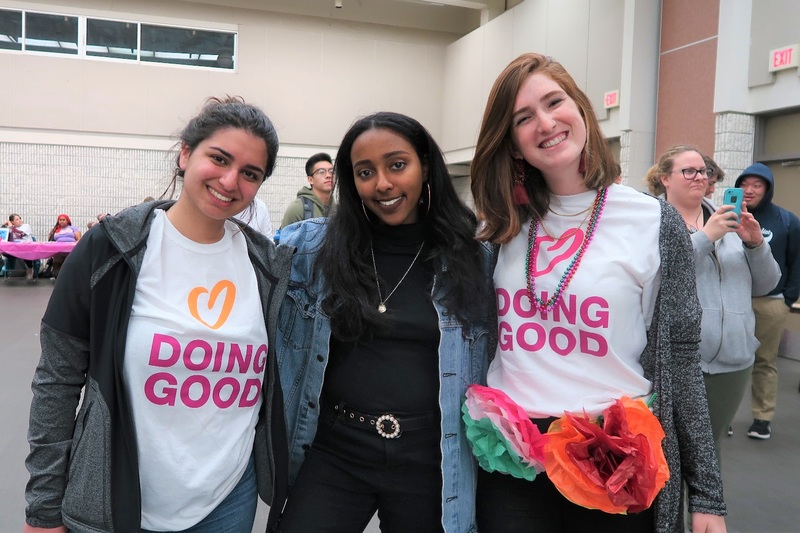 Various student organizations and nonprofits ran several Good Deeds day activities across campus. Whether on their way to class, the dining hall, or to hang out with friends, students were able to stop and take a moment out of their day to focus on helping others. Every small act adds up and together we can make a lasting impact on our communities! Fundación Hogar de Esperanza from Ecuador wishes to increase the quality of life for those affected by illnesses. In honor of Good Deeds Day, students from local colleges came together to volunteer, tend and plant a garden, and organize a food drive. All of the items collected as well as the harvest from the garden, were donated to assist beneficiary families of the organization. The day concluded at the local coliseum, where collegiate bands performed for a lively audience. Now that’s how you end a day successful day of doing good! 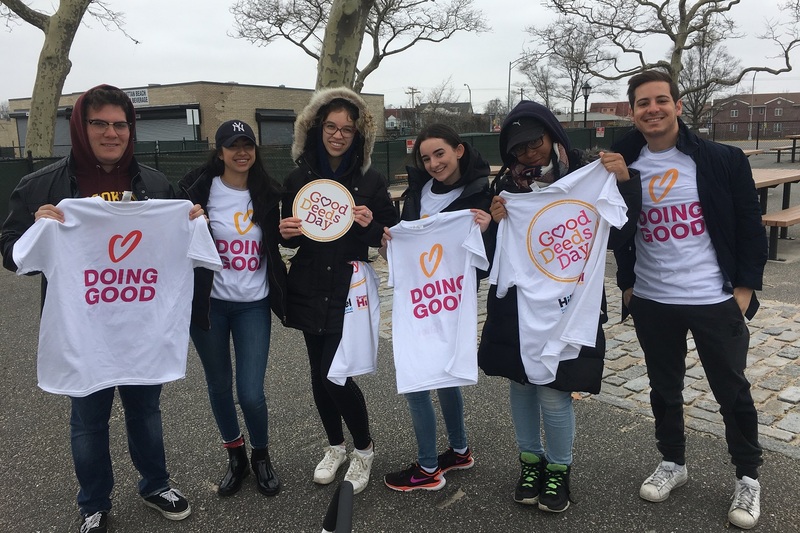 Students from Brooklyn College organized the Spreading Positivity Project for Good Deeds Day 2018, an initiative designed to do exactly that: spread positivity! Throughout the day, volunteers handed out lollipops and notes with affirmations or inspirational quotes to university students around campus. For their Good Deeds Day project, The European Union of Jewish Students aided the refugee population living in the Parc Maximilien area of Brussels. 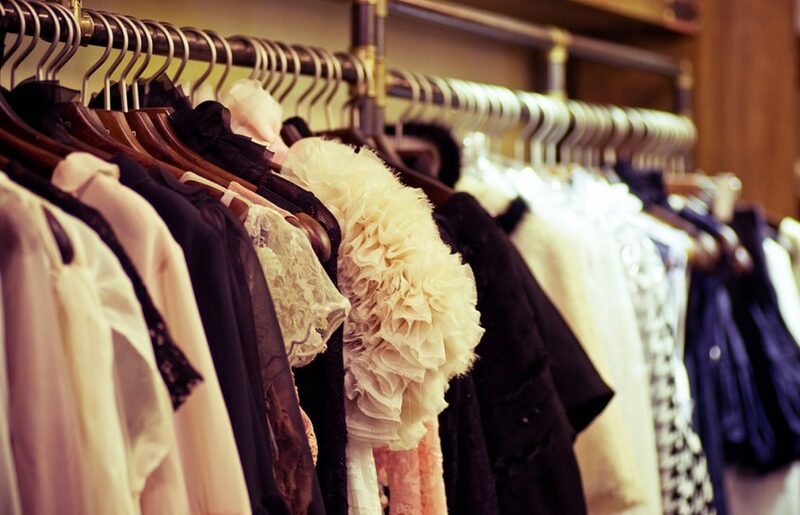 The goal of their project was not only to brighten up the refugees’ day by bringing them food and clothing donations, but to also provide an additional type of support for the community. Students listened and learned from the stories that the refugees shared. Opening these lines of communication was an important step in the education and unification of the local community, and we hope this is the start of a year-round effort from these incredible volunteers! 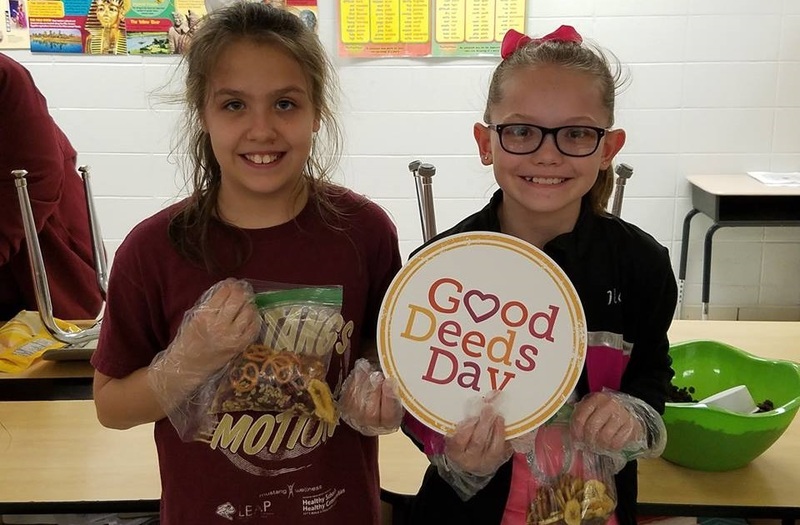 PAVE AmeriCrops teamed up with the adorable students at the Eldon LEAP AFter School program for an assortment of crafty and creative Good Deeds Day activities. Students wrote thank you cards, prepared healthy snack packs for the local weekend food program, decorated vases and coasters to be donated to a nursing home, made dog toys for a local shelter, and after all that, they even managed to lay some new mulch around the school’s garden beds. These kids were able to accomplish so much and had a fun time doing it, proving you‘re never too young to lend a hand! 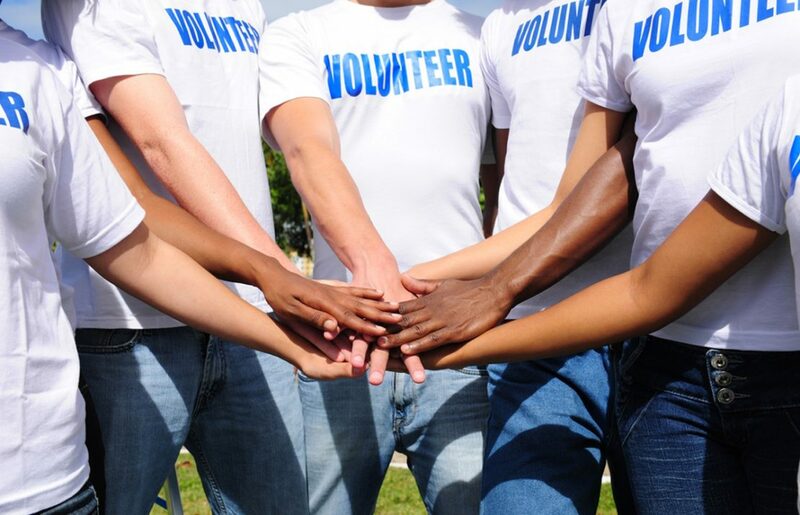 Want to learn more about the positives of student volunteering? 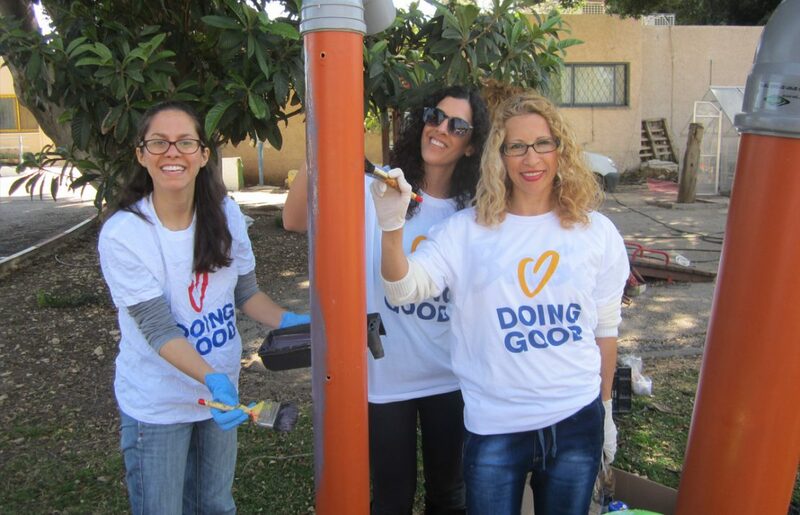 Don’t miss these two articles from our blog: Doing Good in the Classroom and 3 Reasons Why University is the Best Time to Step Into Volunteering! Be sure check out our get ideas page for project ideas you can bring to your own class!